Food Services — Joffrey's Coffee & Tea Co.
Gourmet coffee consumption among those age 25 to 39 has grown dramatically, jumping from 19% to 41%. This makes coffee an indispensable offering for the food service industry. But while coffee dominates the category, tea offers an even greater potential profit. Iced tea, for example, can be an ideal choice for balancing the overall decline in soft drink sales, often replacing the dreaded request by food service customers for tap water. Millennials in particular are turning to tea in greater numbers as they grow older. More specifically, they're looking for quality tea products as a way of experiencing exotic destinations and new flavor profiles. Joffrey's Coffee & Tea Company offers a full array of both artisan coffees and teas, including specialty, seasonal, and custom offerings to satisfy the most discriminating tastes. From quality products and equipment, to superior service, training, marketing support, and nationwide distribution, our fresh crafted coffees and teas are helping food service operators—from hotels, restaurants, and resorts to healthcare facilities—reap greater profit from nearly every guest they serve. 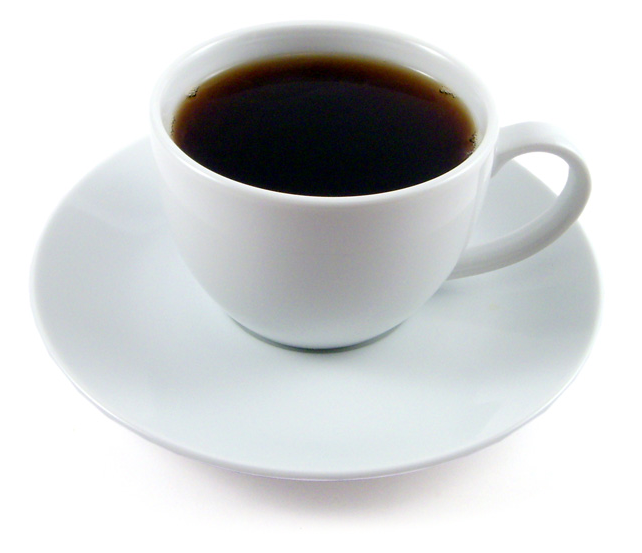 Joffrey's Coffee & Tea Company offers a full array of coffee and tea solutions and the service to back them up. Our wide range of equipment, service, and support programs are designed to meet your food service needs. Simply put, we provide the support to help you sell more coffee and tea. We'll develop custom offerings and visual displays to entice customers, up-sell them, and get them coming back for more. All Joffrey's coffees and teas are delivered by major distributors. Thanks to our nationwide distribution partnership, your products will arrive as fresh as the day they were packed. It has been said that variety is the spice of life, and this is where Joffrey's truly delivers. Unlike most mass produced brands, our artisan coffees are roasted to order and delivered at the peak of freshness. Our varieties range from dark to light, savory to sweet. We also offer seasonal blends to keep things interesting. Pre-measured ground coffee for everyday brewing of large quantities with easy cleanup. Single-Serve Pods for brew on-demand coffee are compatible with Newco and Bunn machines. J-Cups deliver our popular roasts and flavors for Keurig compatible machines. Joffrey’s hand-sourced, artisan-roasted coffees elevate your restaurant or food service menu. 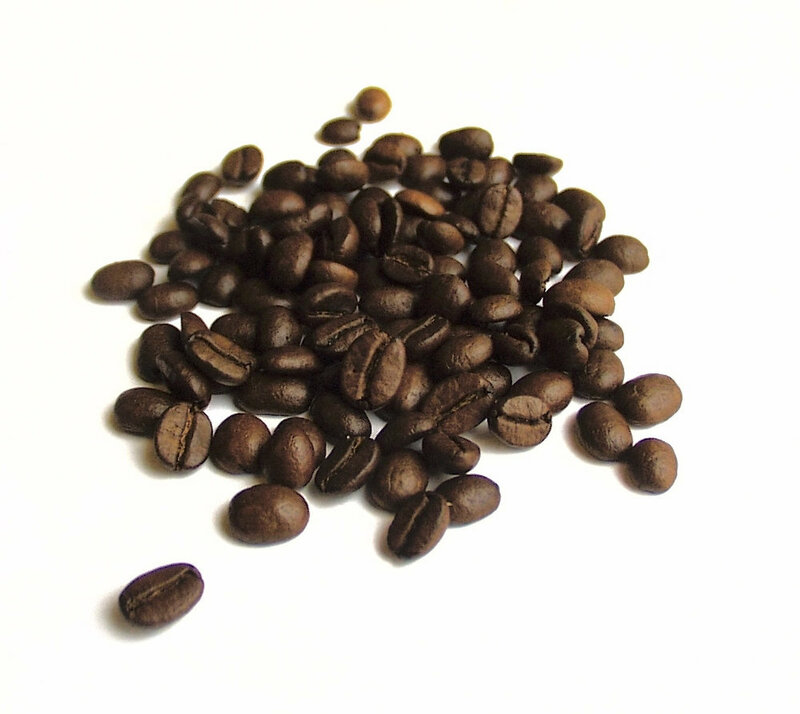 We offer a wide array of roasts and varieties to meet nearly any popular taste preference. Choose from medium, dark, and decaf roasts; flavored, seasonal, and regional favorites; espressos, and even custom brews for a signature taste. 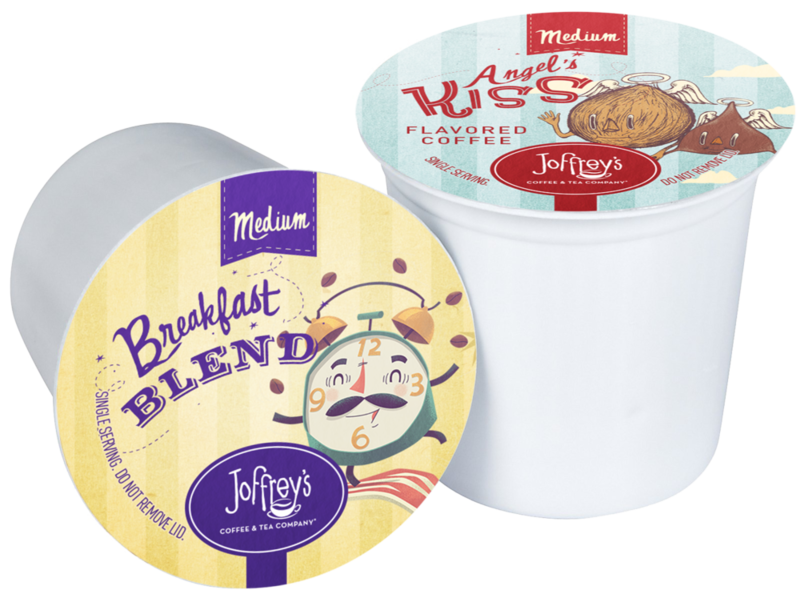 All Joffrey's coffees are gluten-free, sugar-free, kosher and allergen-free. Each is roasted to order and delivered fresh to maximize flavor. We also provide the marketing materials and training. With more than 32 years in the coffee and tea restaurant segment, our experience, dedication, and commitment to quality are proven to increase sales and customer retention. Improve your guests experience with Joffrey's hand-sourced, artisan-roasted coffees. We offer hotels and resorts a wide array of roasts and varieties to meet nearly any taste preference. Your guests can enjoy a choice of medium, dark, and decaf roasts; flavored, seasonal, and regional favorites; espressos, and even custom brews. All Joffrey's coffees are gluten-free, sugar-free, and allergen-free and kosher with each roast made to order and delivered fresh to maximize flavor. Whether the need is for conference center volumes, a restaurant, a smaller café, or single service in-room options, we'll provide training and sales materials to make sure your coffee experience goes above and beyond your guests' expectations. any health care setting. Whether the need is for a high-volume cafeteria, reception area, or a break-room, Joffrey’s offers a variety of roasts and flavors available in a range of formats, from single cup brewing to on-demand liquid coffees and more. Make their visit to your health care facility a little more inviting with Joffrey's hand-sourced, artisan-roasted coffees, delivered fresh to maintain flavor. Choose from medium, dark, and decaf roasts; flavored, seasonal, regional favorites and espressos. All Joffrey's coffees are gluten-free, sugar-free, kosher and allergen-free. Choose from the finest blacks, healthy greens and herbals, whites, oolongs, rooibos, and more. Joffrey's full range of teas come in convenient formats, from loose leaf to sachets to iced. Joffrey's full range of fine, hand-blended teas offers an elevated tea experience when preparing tea by the cup. Available in 2-oz. retail-ready, re-sealable bags with window views. Our vast variety and proprietary blends offer pure tea taste and customer appeal. Joffrey's crowd-pleasing varieties include, classic black teas, green and enticing flavored teas. We pour our hearts into providing everything you need to make Joffrey's coffees and teas a success for your business. Cups, sleeves, and lids provide convenience and comfort, while reminding drinkers you care enough to offer them the finest coffees and teas. Posters and display tools add to the ambiance of the coffee drinking environment, improving satisfaction in the experience. We'll work with your team to evaluate menu offerings and develop highly appealing coffee recipes and seasonal drinks. Each customer is set up to order from our easy-to-use platform which makes placing orders and reordering easy.